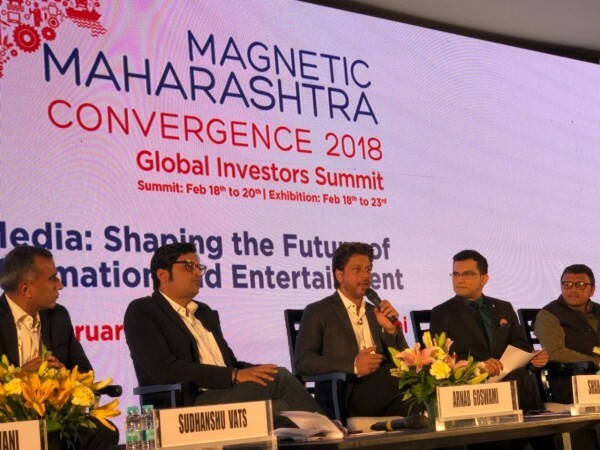 Superstar Shah Rukh Khan and Filmmaker Ritesh Sidhwani represented the Entertainment Industry as they graced the Magnetic Maharashtra Convergence Summit of Global Investors this year. 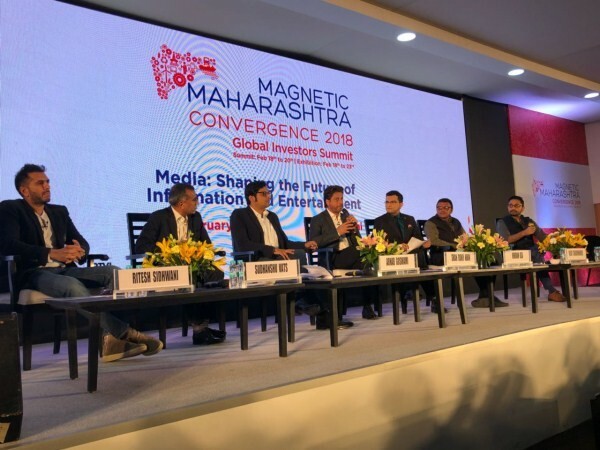 The Summit discussed the role of Media in shaping the future of information and entertainment and included participants like Journalist Arnab Goswami and CEO of Viacom Sudhanshu Vats amongst others. After being honoured by the Wolrd Economic Forum, the actor shared the dais with Chief Minister of Maharashtra Devendra Fadnavis to unveil the Magnetic Maharashtra Summit. 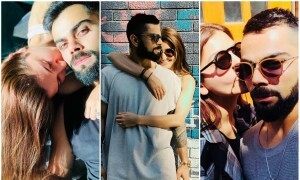 Filmmaker Ritesh Sidhwani who has worked with the Superstar for 'Raees', 'Don' and 'Don 2' also graced the summit today.